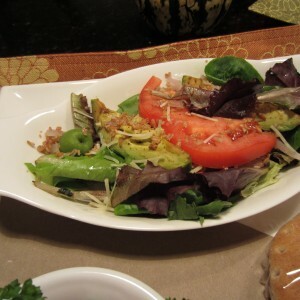 Place a couple handfuls of the mixed green into the serving dish. Set aside. 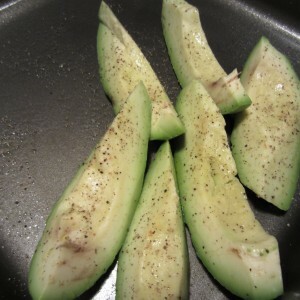 Peel avocado and cut into six sections. Place the avocado section on a baking dish sprayed with non-stick oil. Spray a layer of cooking oil on the tops of the avocado. Bake in 400 degree oven for 15 minutes. Remove and allow to cool. While the avocado is cooking, prepare the Bulgar wheat. Heat 1/2 cup of water in a large glass measuring cup. 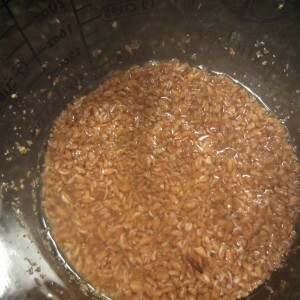 Once heated, remove from microwave and add 1/2 cup Bulgar wheat and the red onions. Cover the container with plastic wrap and let sit for 15 minutes, stirring occasionally. Whisk together 1 tablespoon olive oil and 1 tablespoon lemon juice. This will be used as the salad dressing. 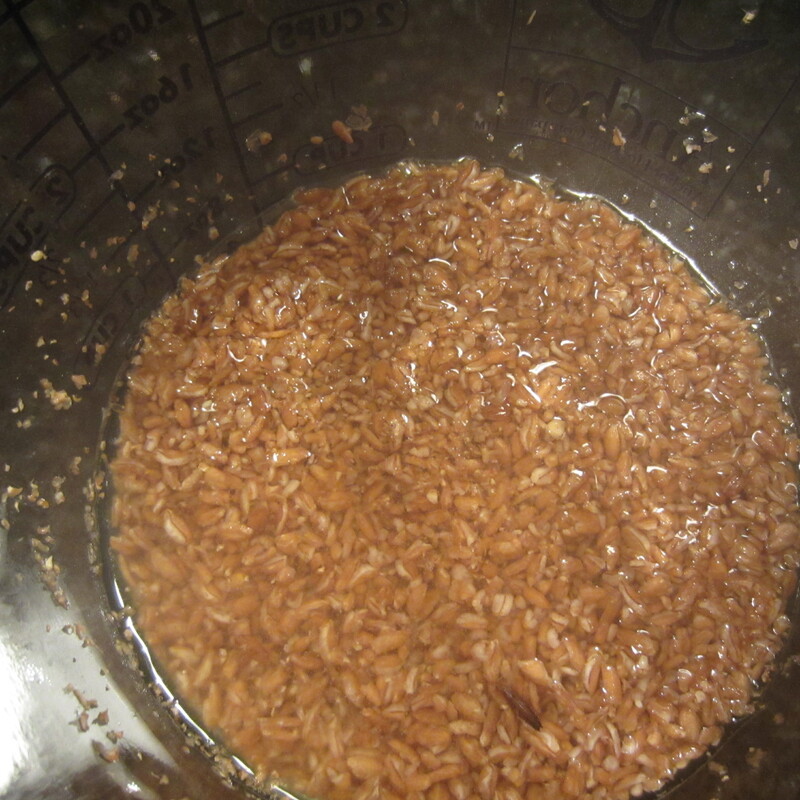 Once bulgar wheat is soften, toss into the greens. Add the olive oil/lemon juice dressing. Top salad with tomato slices, olives and cheese. Tip: If you have leftover Bulgar wheat, use as a side dish. Mix in some dried cranberies and fresh chopped parsley. Using an ice cream scoop, dish out a serving onto the plate.